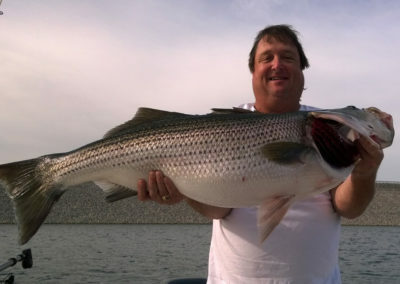 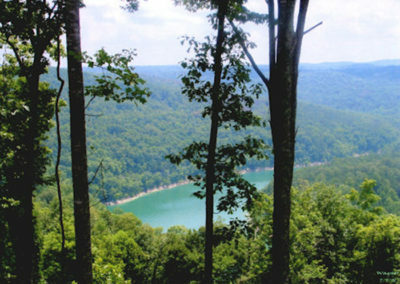 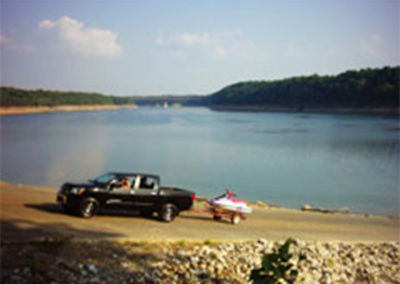 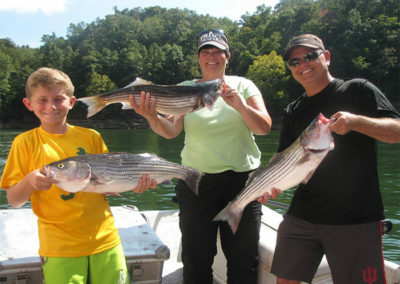 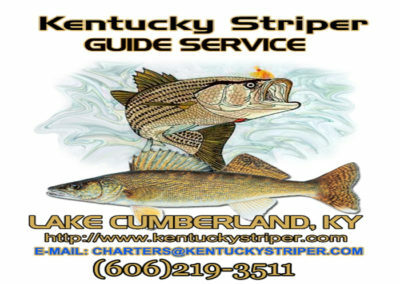 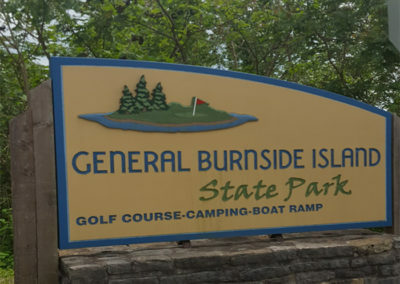 With Burnside being home to both Burnside Marina and Lee’s Ford Resort Marina, two of the lake’s top destinations, it’s a great place to get the most out of a Lake Cumberland trip. 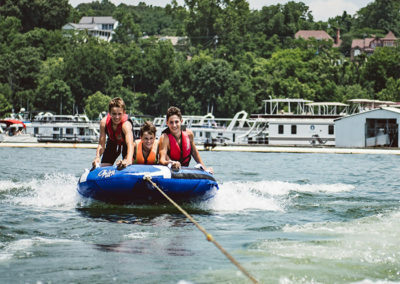 Houseboats, jetskis and most every other type of watercraft are available to rent so you can plot your own course for on-the-water activities. 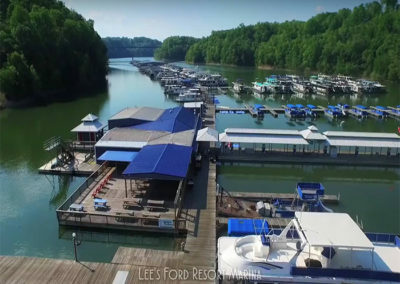 And of course, there are fishing guides, a dive shop and other experts ready to help fill your day or your entire stay with one unique experience after another.